Representative of the Caribbean Collective for Justice Nazma Muller has renewed her call for the legalisation of marijuana after last week's historic High Court ruling against the buggery law. Last week's historic ruling of buggery laws as unconstitutional has renewed interest in the legalisation of marijuana for medicinal and recreational purposes. 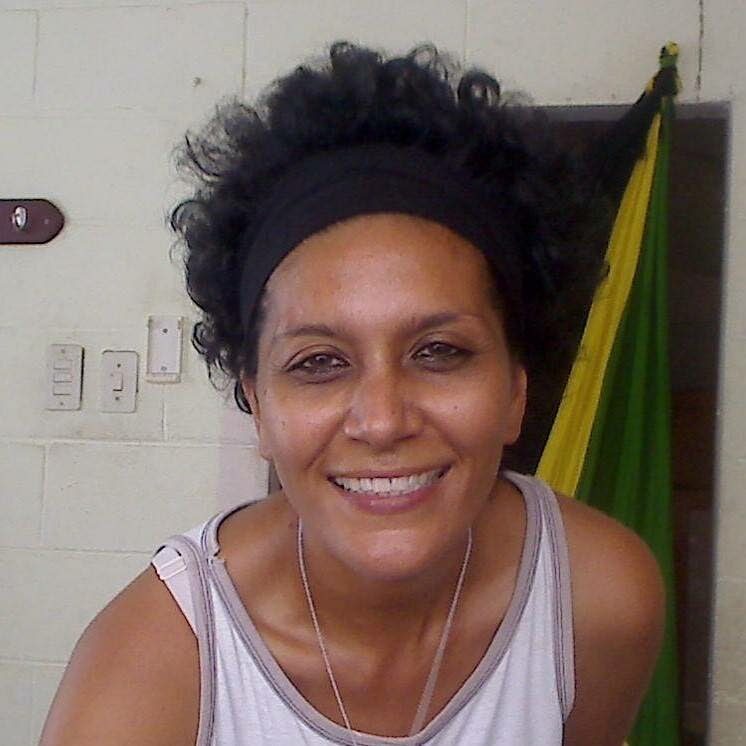 Nazma Muller, representative of the Caribbean Collective for Justice which has pushed for the decriminalisation of cannabis, shared this with the Newsday in a telephone interview. Muller said, if legalised, the drug could have great societal and medicinal benefits. Muller said last week's ruling by Justice Devindra Rampersad has inspired her to continue lobbying for the legalisation of marijuana in TT and says she has already been met with an overwhelmingly positive response on social media where she posted the petition. Reply to "Petition to legalise marijuana gets 900 signatures in three days"